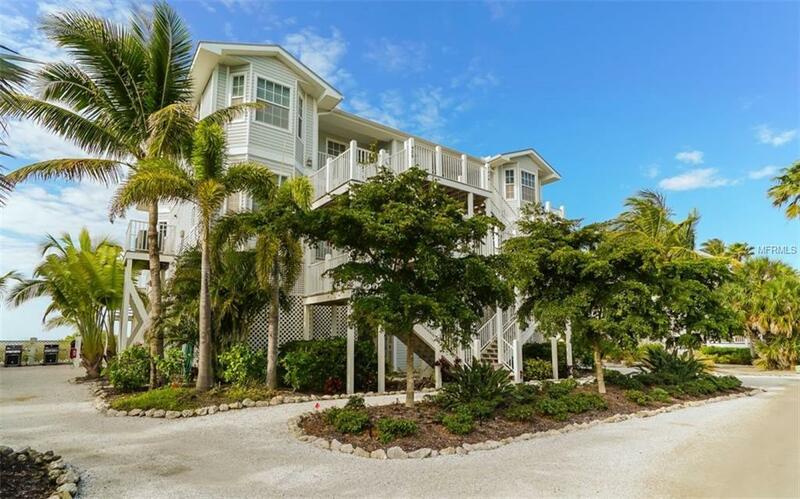 A lifetime of extraordinary memories awaits you at this fabulous subtropical island oasis located in an area known for some of the best sport fishing in the entire world. Resting high above the waterfront, the wonderfully appointed 3 bedroom 2 1/2 bath residence enjoys all the comforts of home with a uniquely Florida resort/retreat ambiance of old world charm and high tech convenience. Your superb kitchen offers rich beaded-board nautical themes, stainless steel appliances, new quartz countertops and a sizable breakfast bar area. 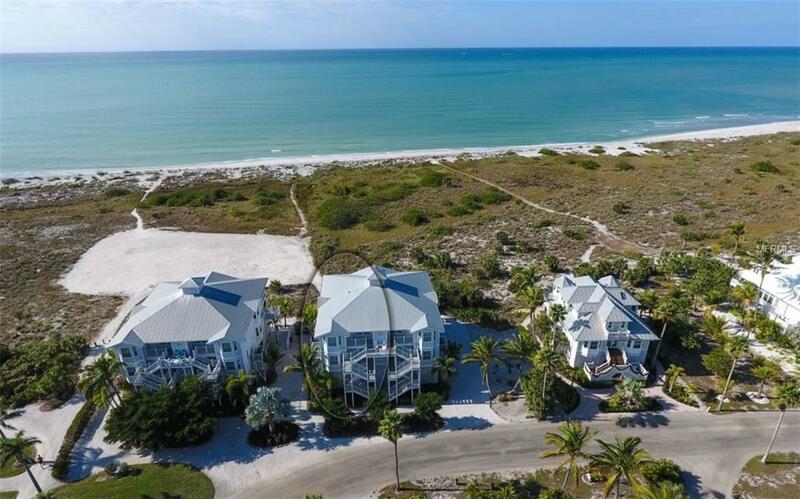 Youll love the high ceilings, new engineered flooring, open floor plan decorated in elegant coastal decor and a beautiful covered balcony with direct access to the beach. With big open views of the Gulf of Mexico, the Master suite provides dual closets, exquisite designer tile work, quartz counters and more. 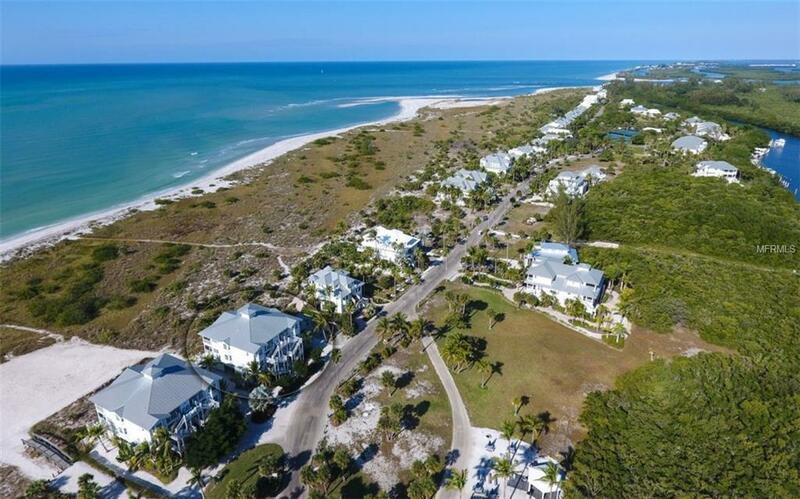 World class amenities include pristine private tennis courts, beautiful swimming pool areas, fitness center, restaurant, boat docks, nature preserves and seemingly endless white sand beaches. 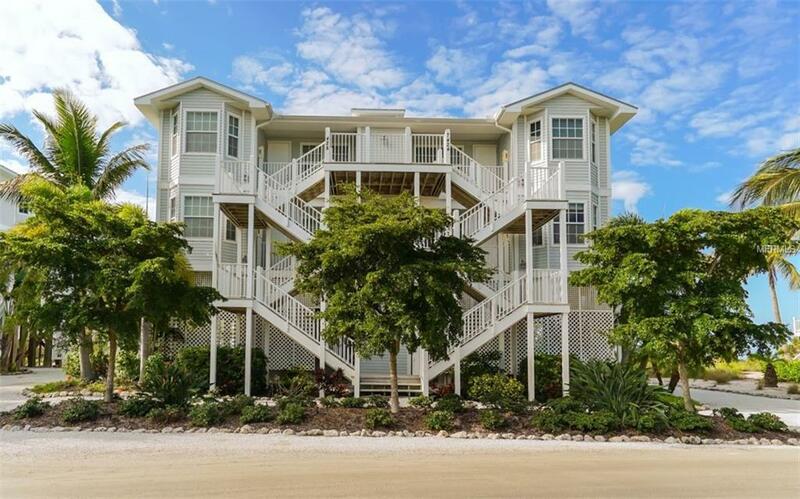 Comes with ELEVATOR, storage GARAGE, CONFORMING TO CURRENT HURRICANE CODES and so much more. You wont find a better value or more beautifully serene place to escape in all of Florida. Whether its casting off the shoreline, biking down a trail road, an easy game of backgammon or an afternoon of telecommuting - this is an island paradise that transcends time. Additional Lease Restrictions Palm Island Resort Manages All Rentals.